Our goal is to provide you with a comfortable, safe and incredible experience in God’s Own Country – Kerala! 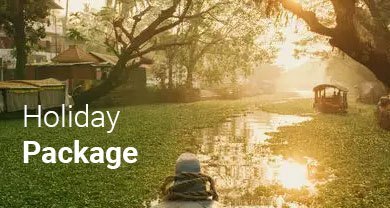 We offer you complete peace of mind as we take care of all the mundane realities of travel, leaving you free to enjoy moment of your tour in Kerala. Day 08: Kovalam – Kanyakumari – Kovalam. Day 09: Kovalam – Trivandrum/Cochin drop.